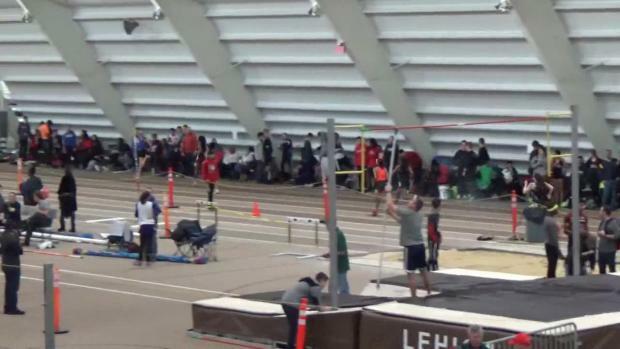 Plenty of big names are slated to appear at Lehigh on Wednesday! 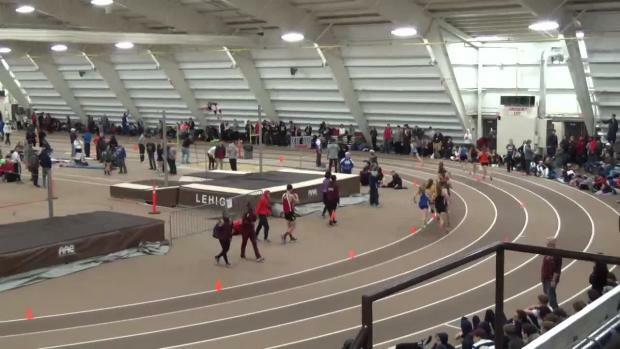 Keep it locked her for updates from the Burdette Classic at Lehigh! 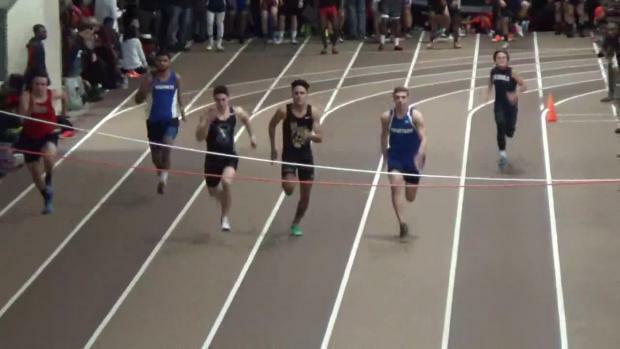 Which boys and girls have put down the best performances in Burdette's history? 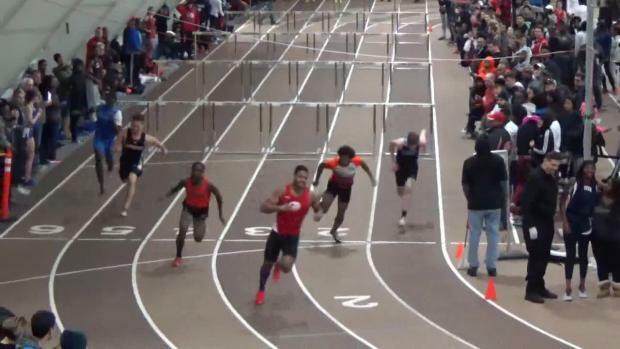 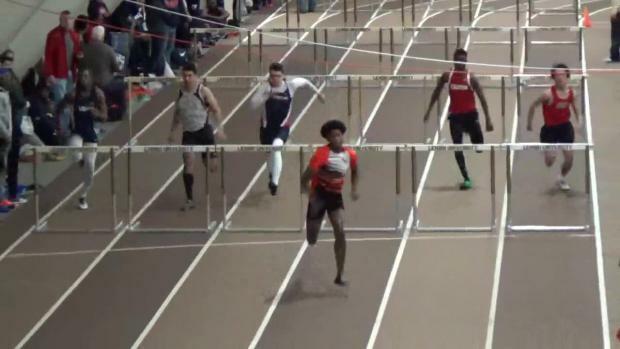 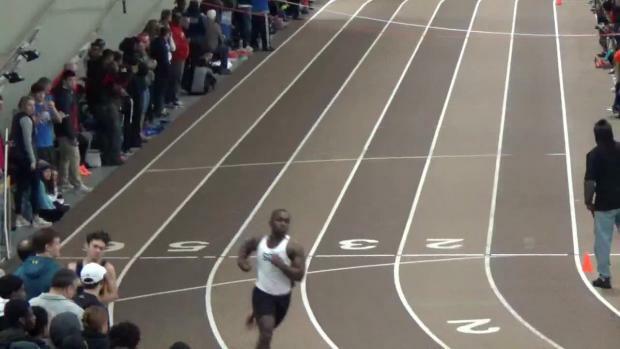 Some big performances were put down in the last big PA invite of 2017. 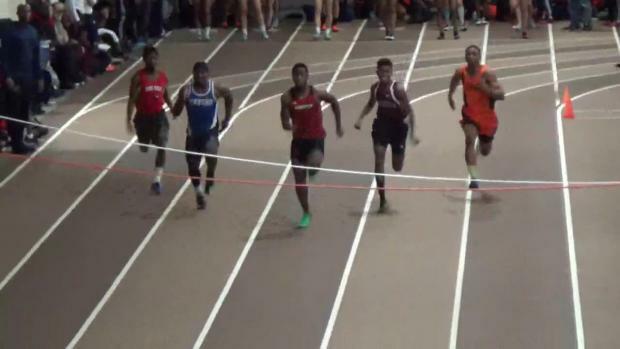 Check out who's entered in the Burdette Classic! 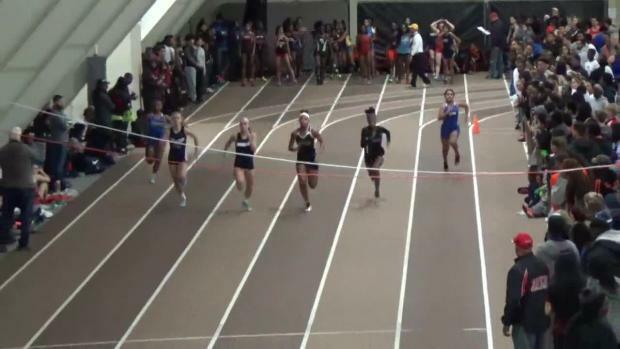 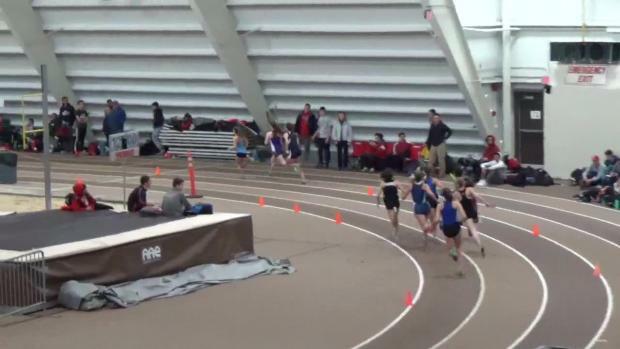 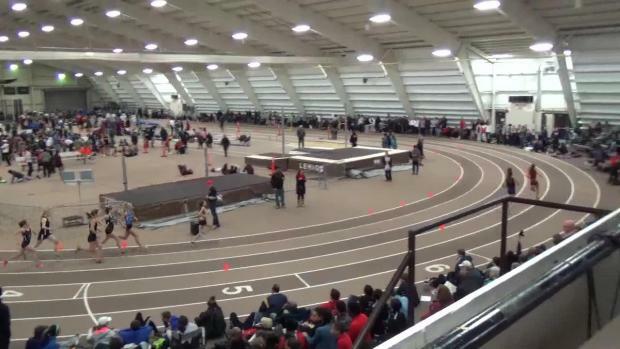 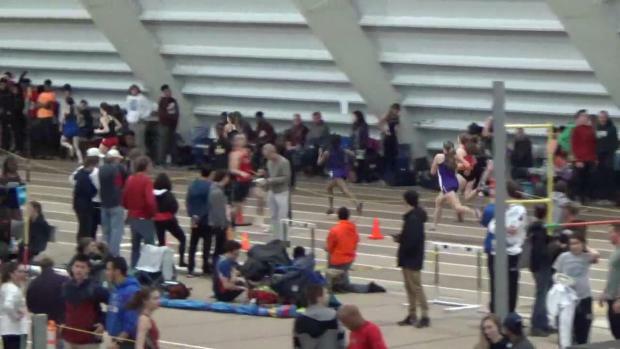 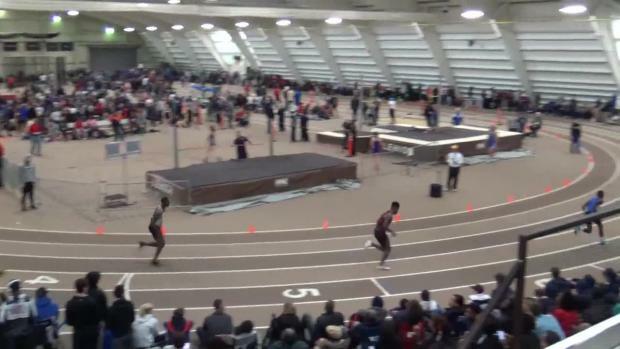 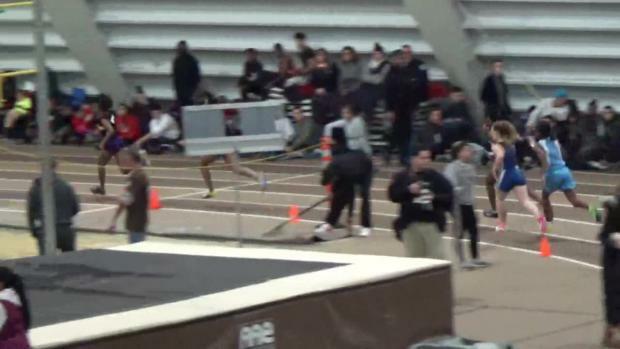 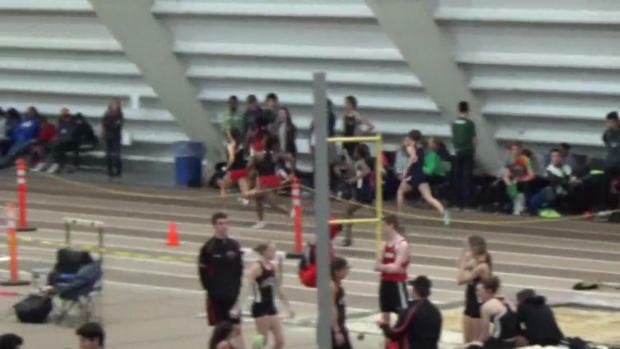 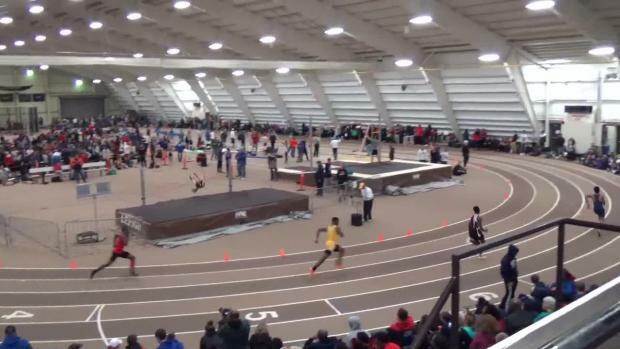 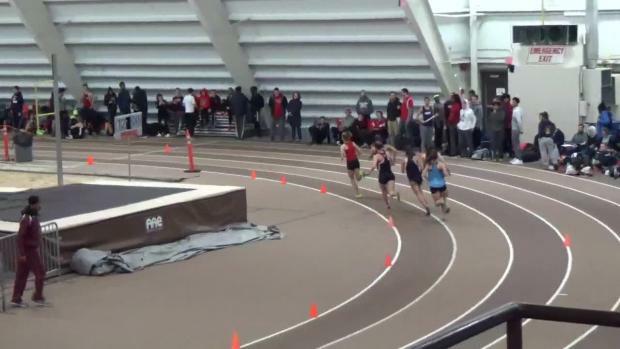 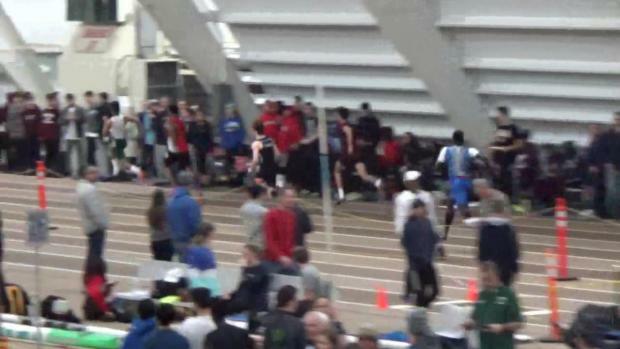 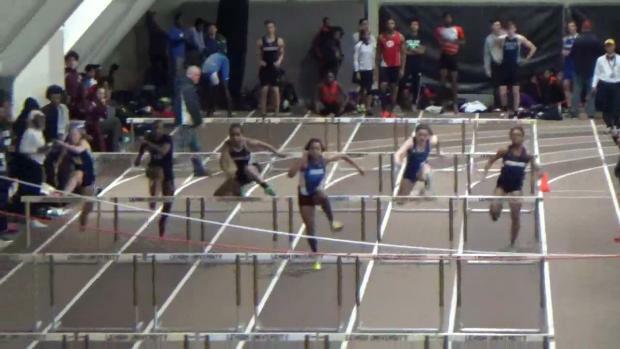 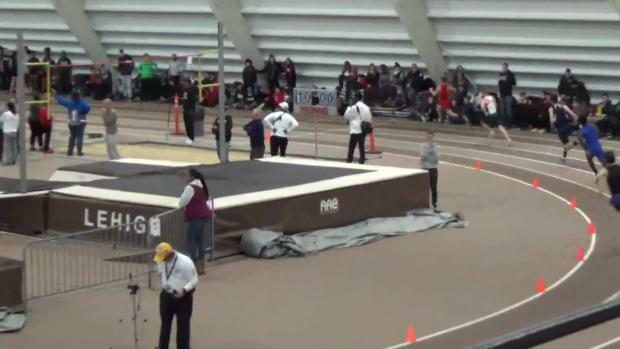 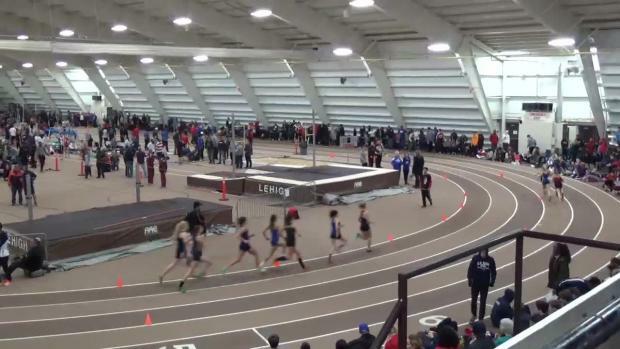 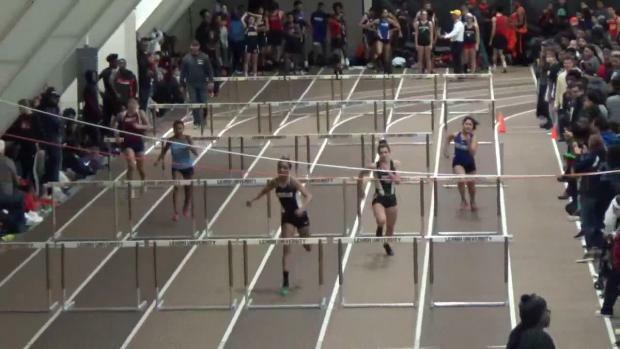 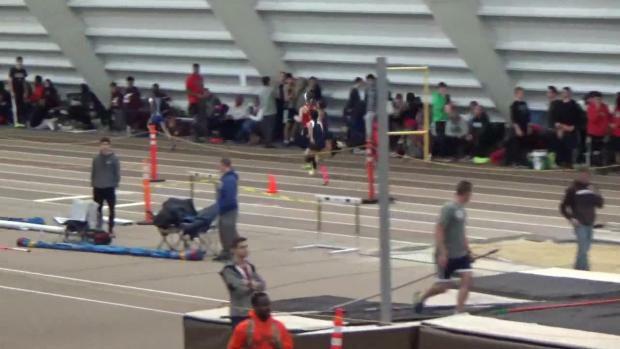 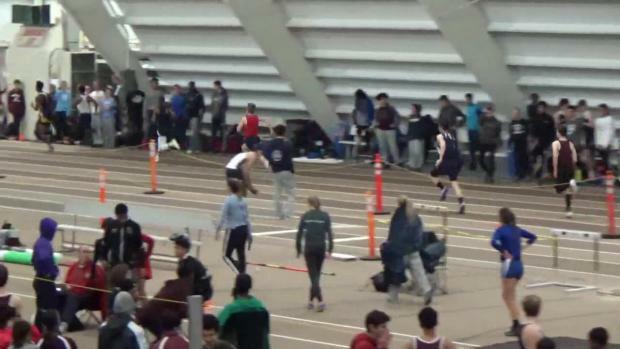 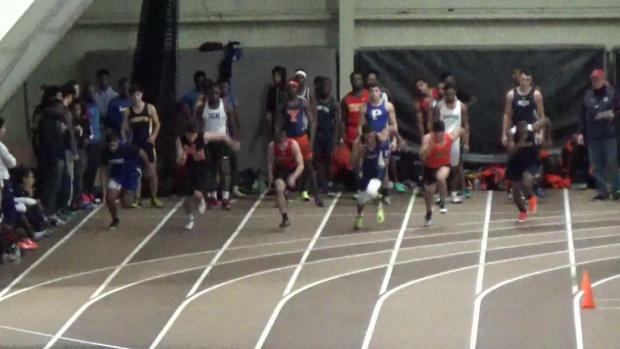 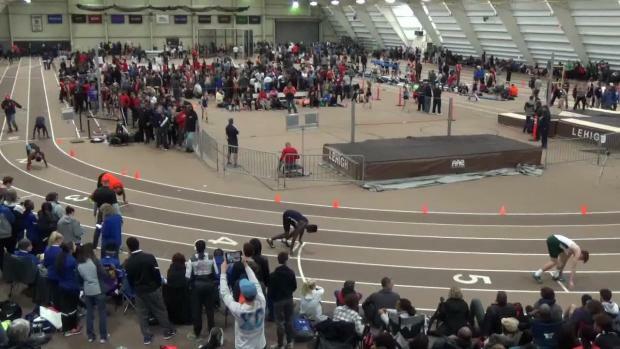 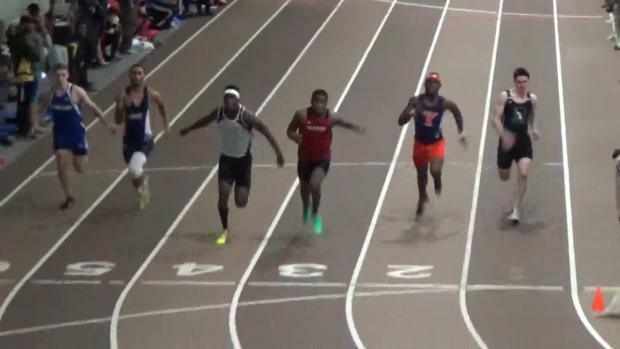 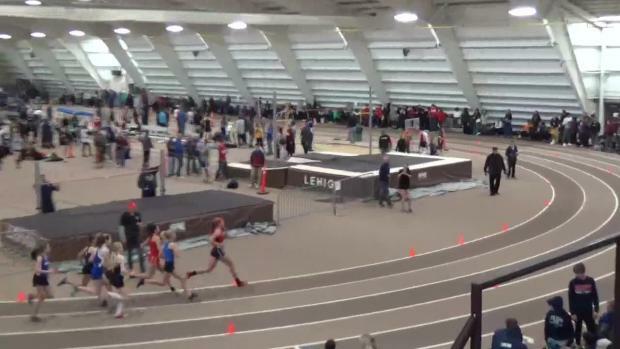 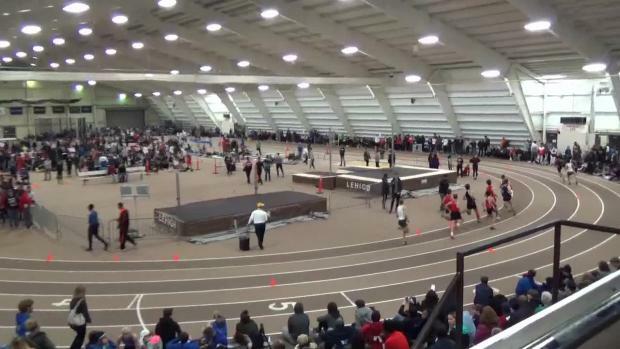 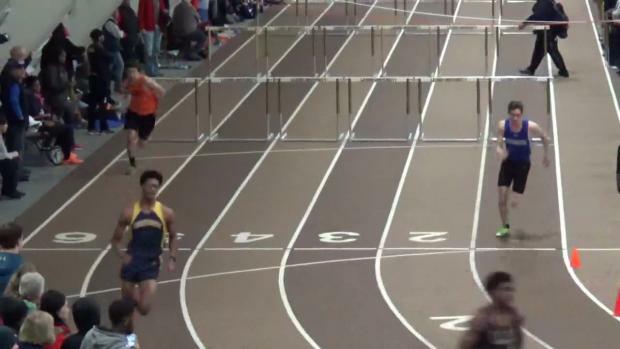 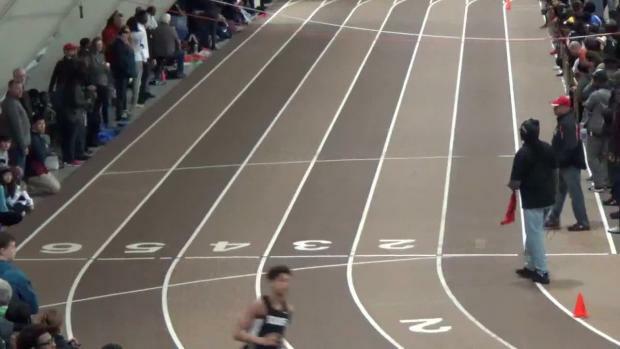 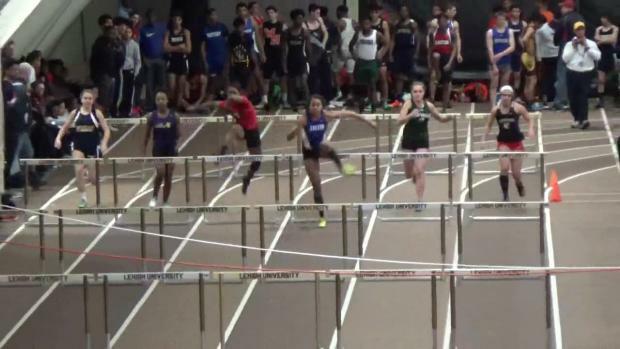 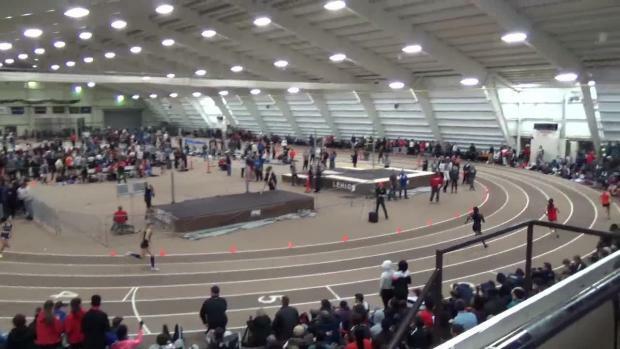 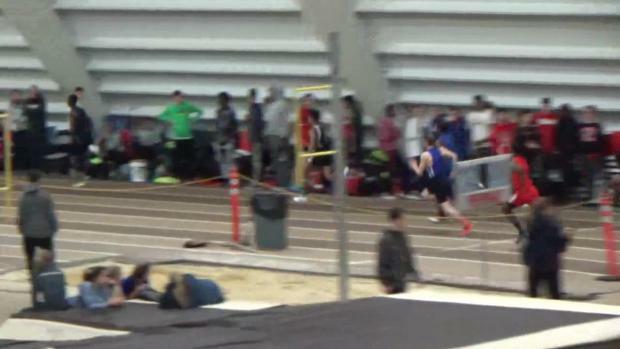 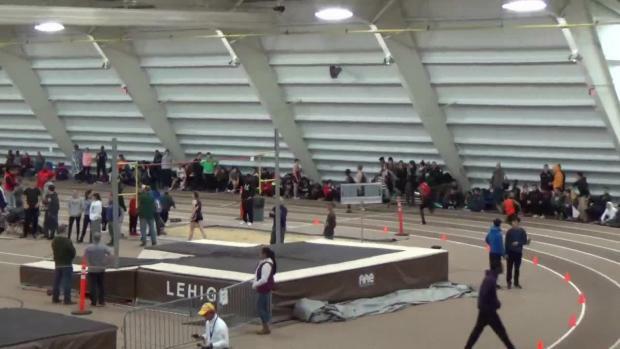 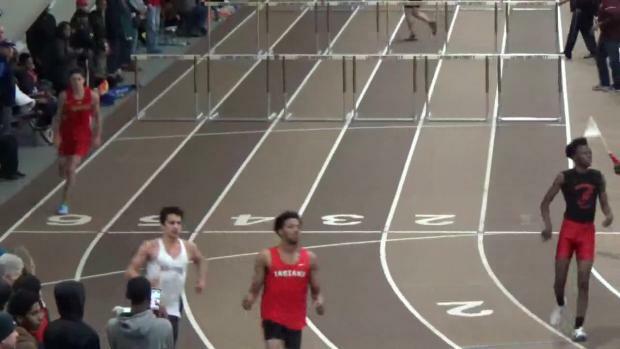 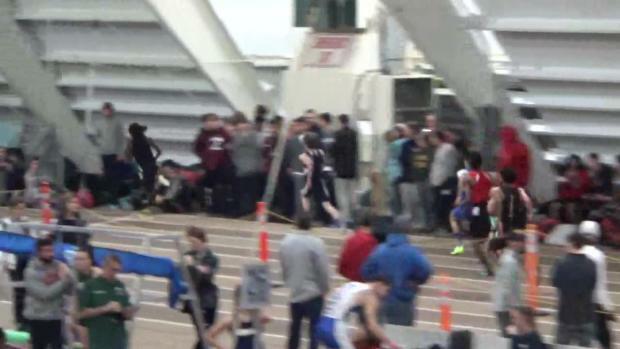 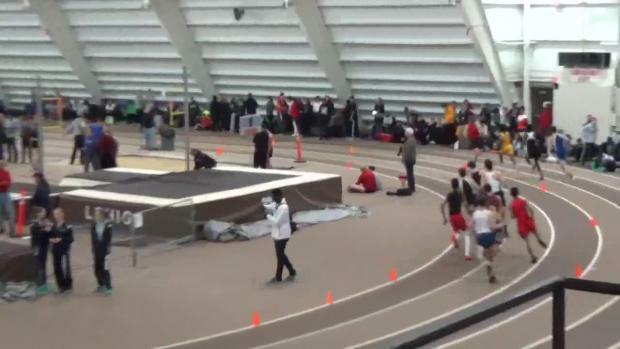 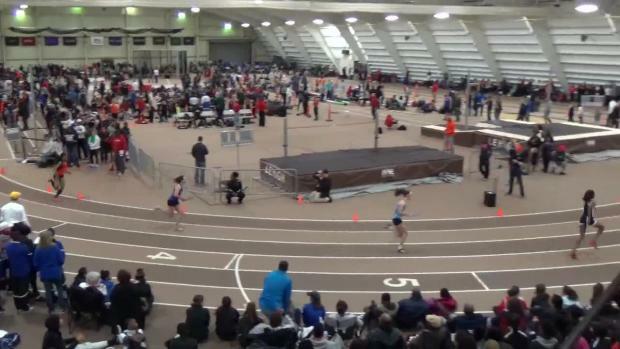 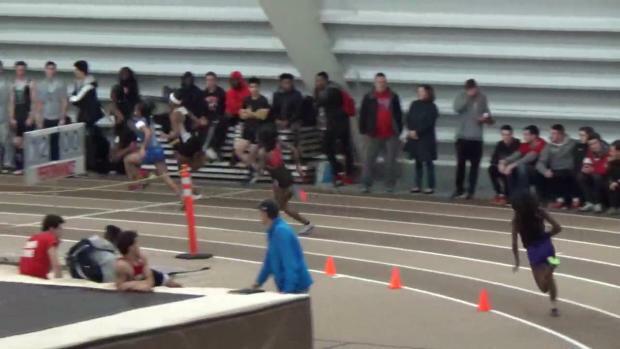 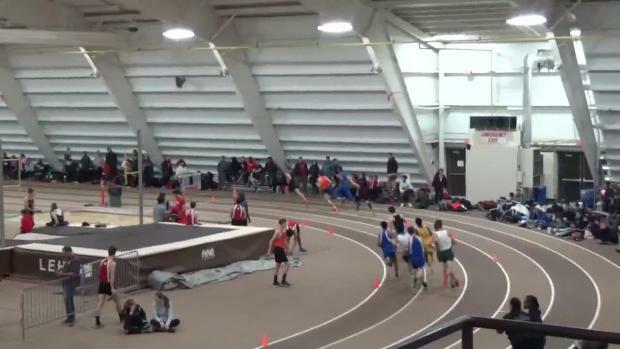 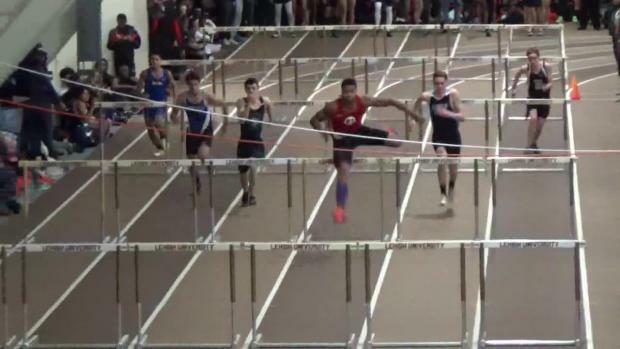 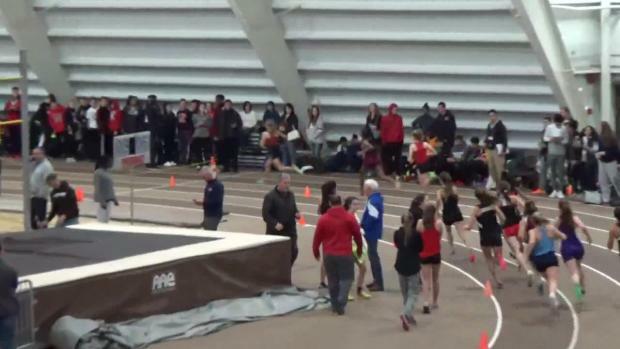 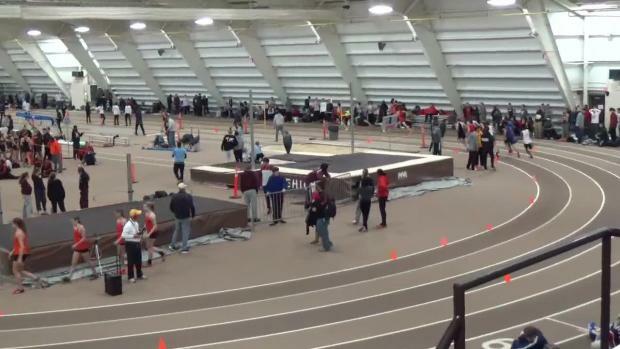 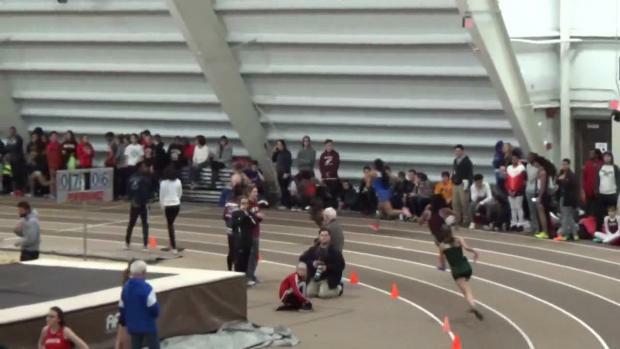 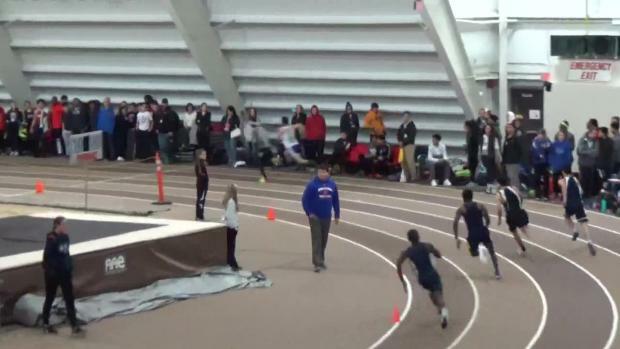 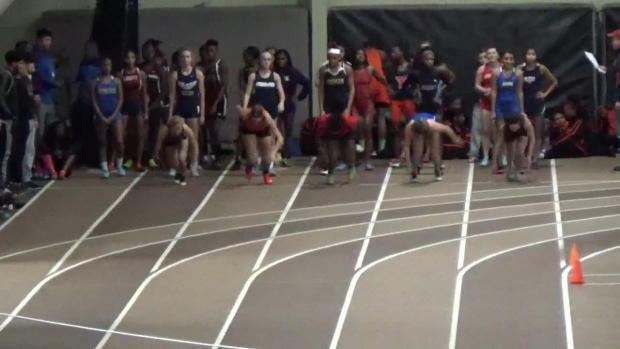 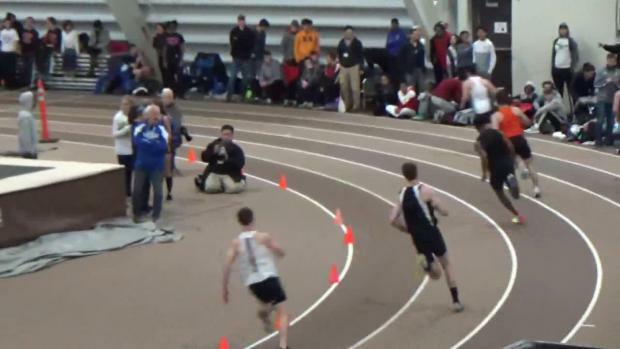 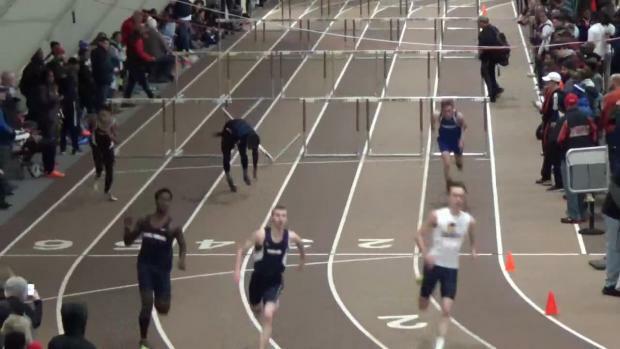 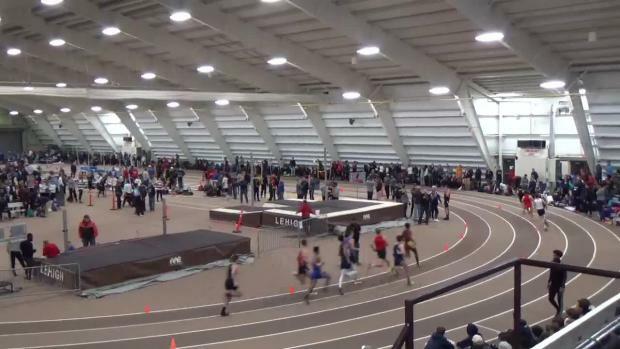 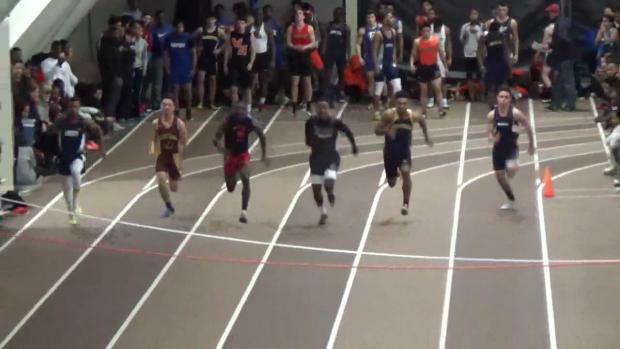 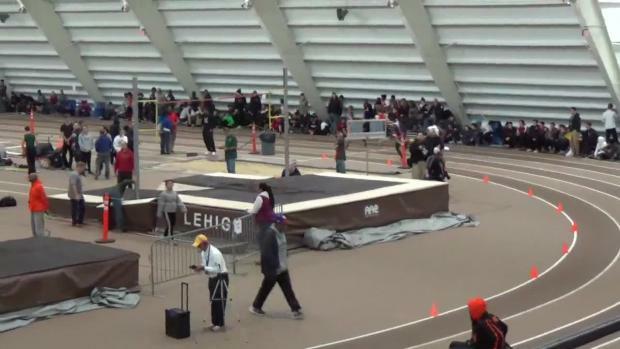 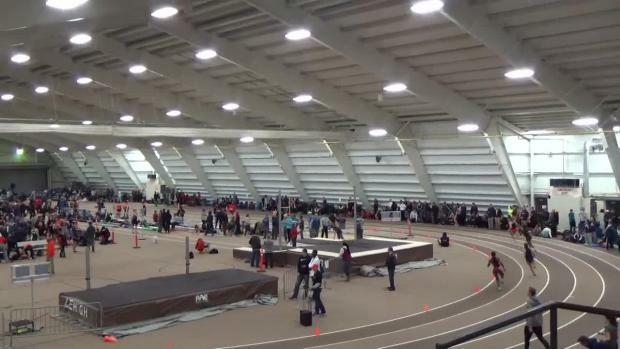 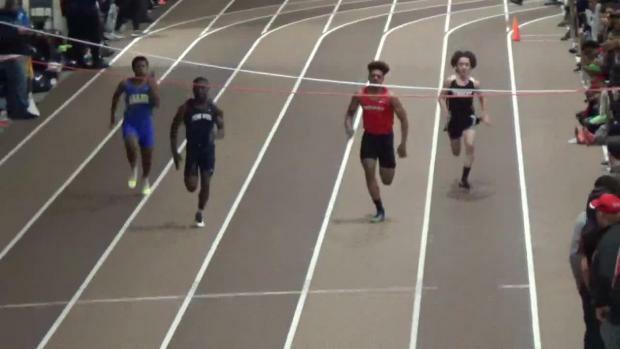 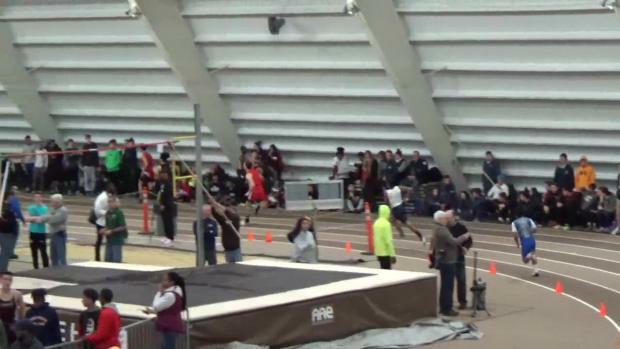 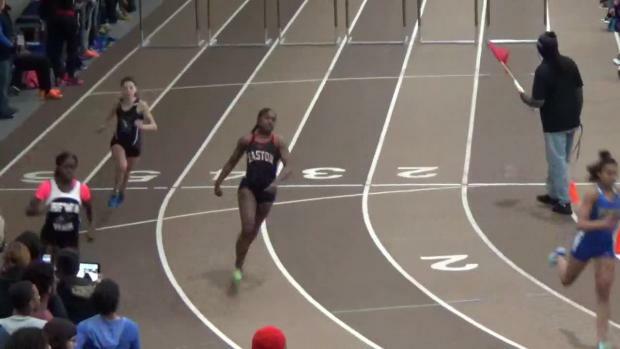 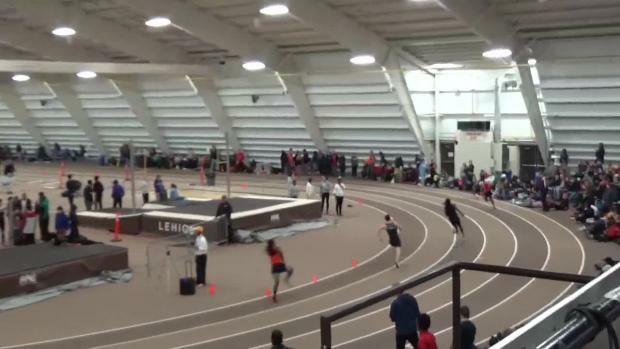 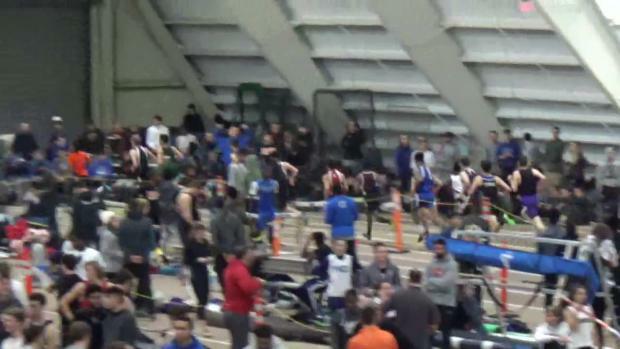 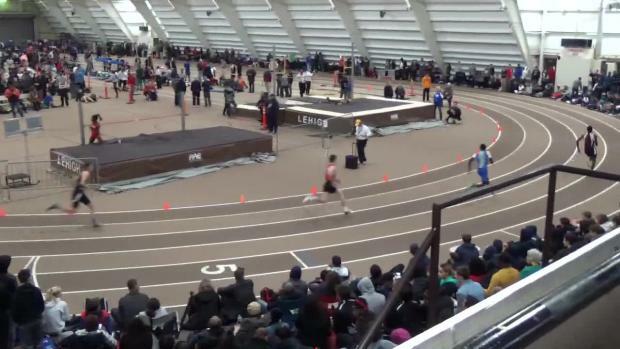 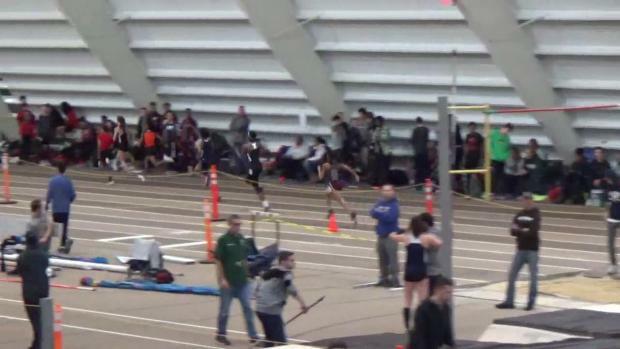 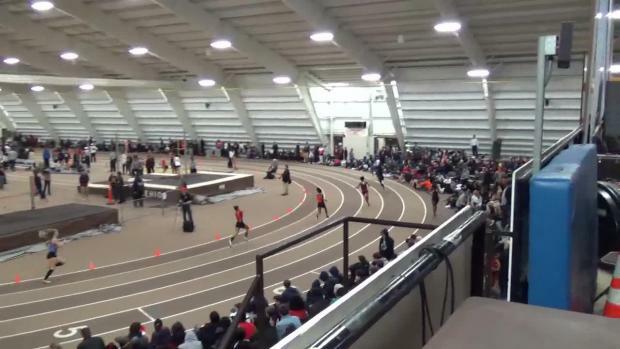 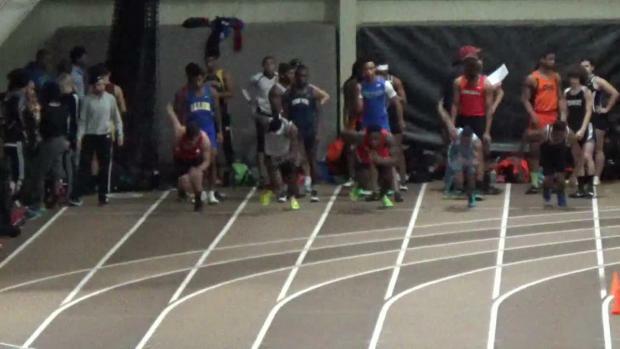 Check out the race videos from Lehigh! 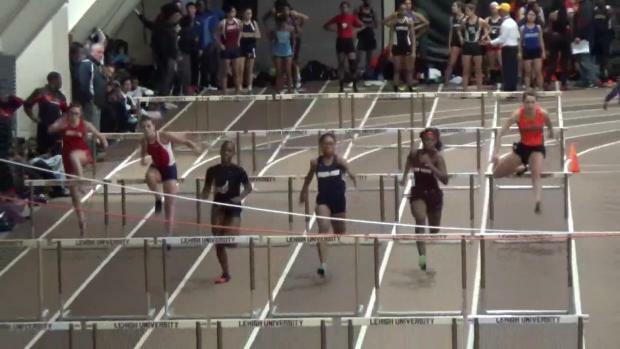 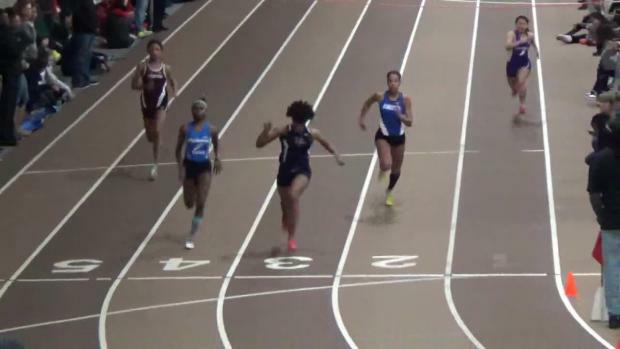 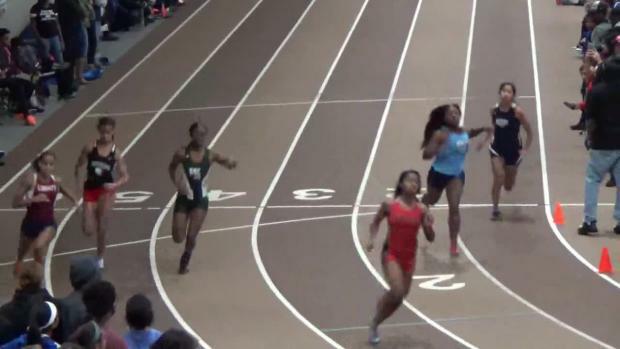 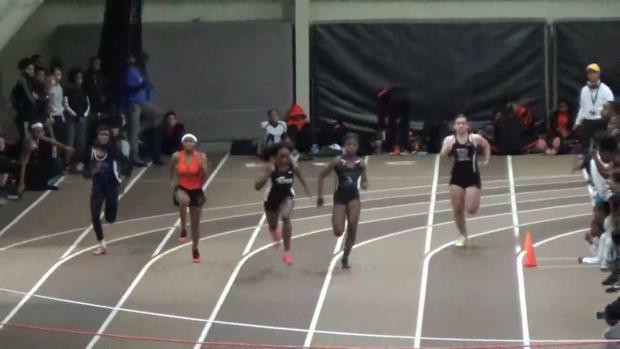 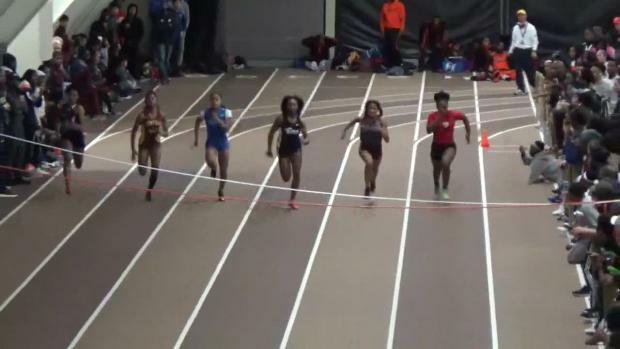 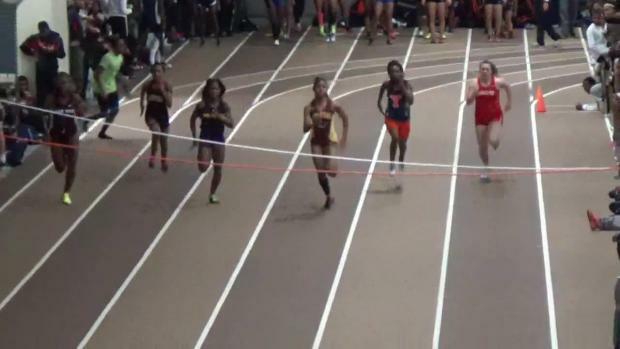 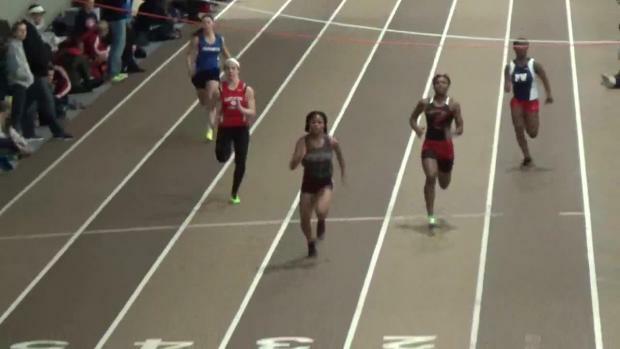 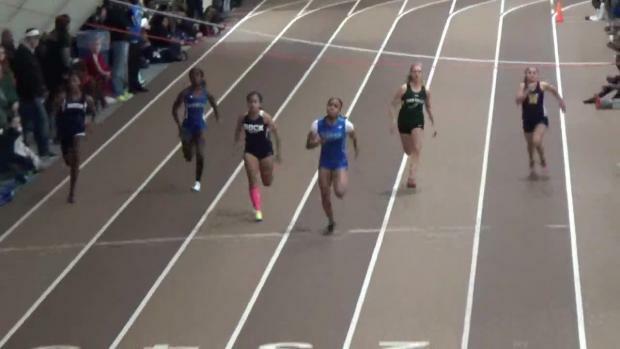 The Girard College junior started her season off in a big way at Lehigh!